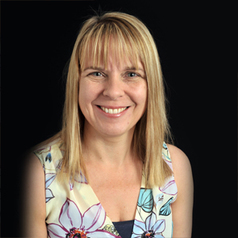 Professor Julie Jomeen is at the forefront of leading both research and teaching in the Faculty of Health Sciences as part of the University's commitment to improving the health of the region. Contribution to the health and social care arena in its broadest sense from scientific discovery to translational research which impacts the lives of patients, alongside the provision of skilled graduates to provide the highest quality healthcare workforce, is a key mission of the faculty and the University. Professor Jomeen is Professor of Midwifery with an active research portfolio in maternity care and has played a significant role in health service development.